Lease of the entire lot v each individual apartment – how does that affect the type of supply made? Can serviced apartments be sold to investors as a going concern? A supply of residential accommodation? When will serviced apartments be residential and when will they be commercial residential premises? 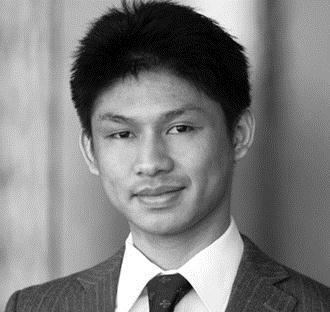 Kelvin is a Senior Associate in the tax group at Clayton Utz, specialising in indirect taxes. He advises clients on a wide variety of tax matters, including GST, state taxes (payroll tax, land tax), Customs and tax controversy. Kelvin works closely with all practice groups at Clayton Utz, and is experienced in advising clients across a diverse range of industries and on the full spectrum of corporate activity.